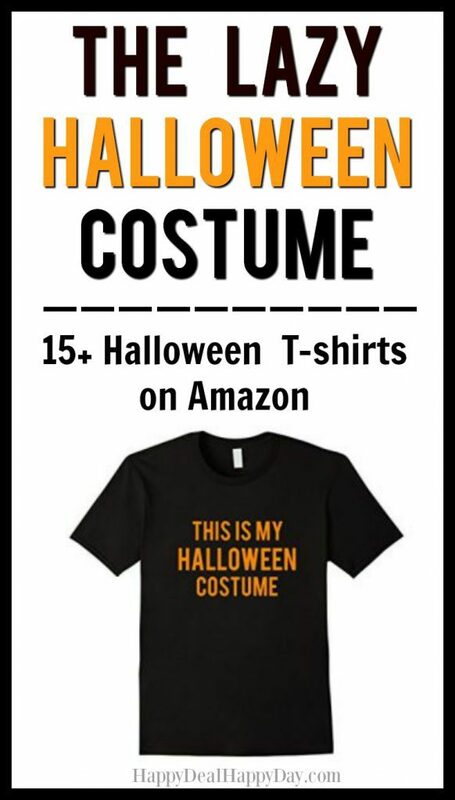 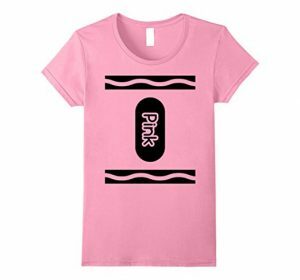 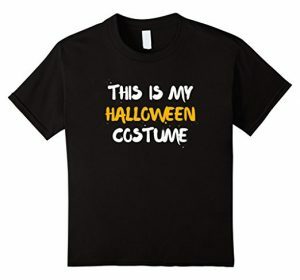 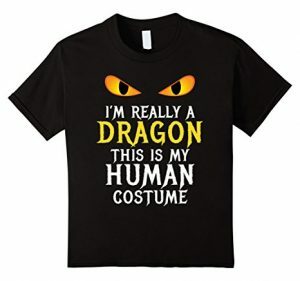 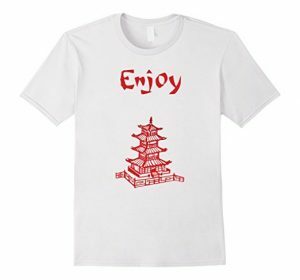 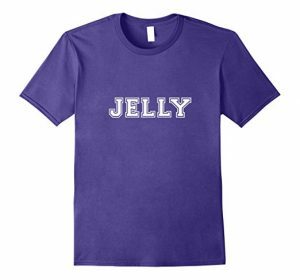 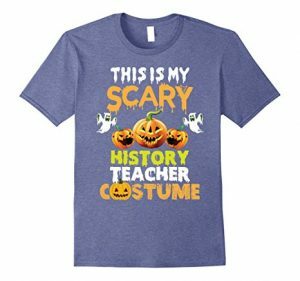 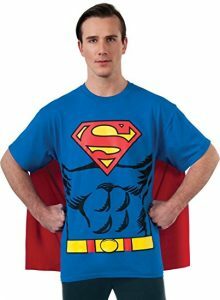 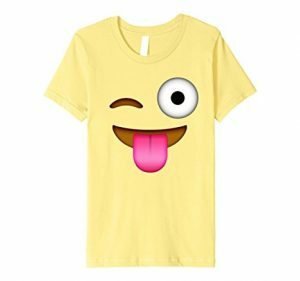 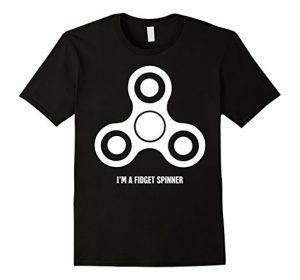 The Lazy & Last Minute Halloween Costumes - 15+ Halloween T-shirts on Amazon | Happy Deal - Happy Day! 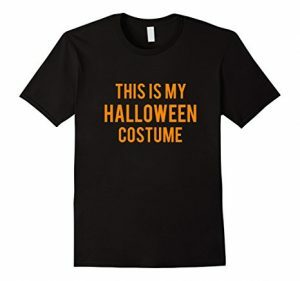 This list is for those who don’t want to be a complete party pooper when it comes to Halloween, but want to put forth pretty much zero effort when it comes to a costume idea. 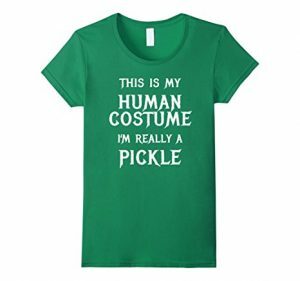 These are some amusing and obviously easy ways to “dress up” and participate in your Halloween party this year! To find even more fun lists and gift guides like this one, head over here for the Ultimate List of Gift Guides! 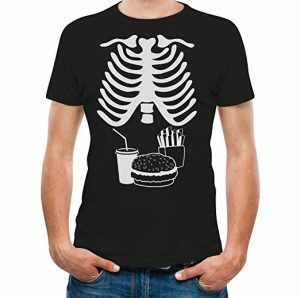 ← 25+ Free Fall Printables for the Home!